The store nice and round, located in Port-Louis, specializes in maternity wear. 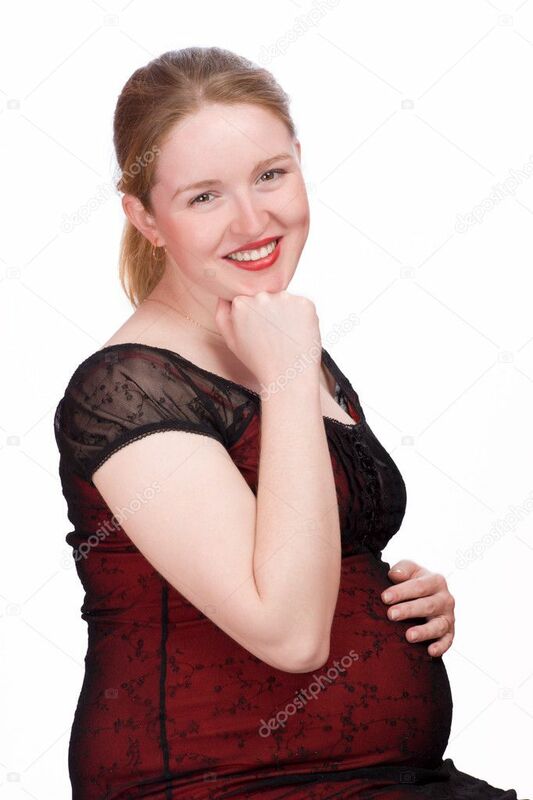 “At the beginning, the pregnant woman may continue to wear his usual clothes because weight gain is not important… The first purchase will be a bra with a frame and well enveloping breasts will develop at full speed, “says one of the officials. 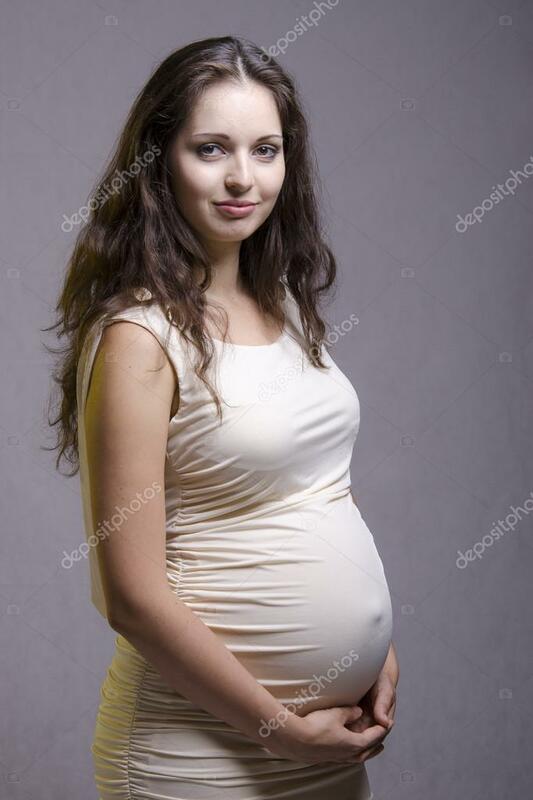 In winter or wet weather, it is very important to cover the stomach, especially at the end of pregnancy, explains the head nice and round. “The women who come in our store are often lost and aren’t sure what to choose. Therefore, it is important to advise… When you wear t-shirts, shirts or sweaters, put foam shoulder pads in order to expand your build, so lengthening your figure. When weather is nice, wear a long shirt and a little short jacket without sleeves. 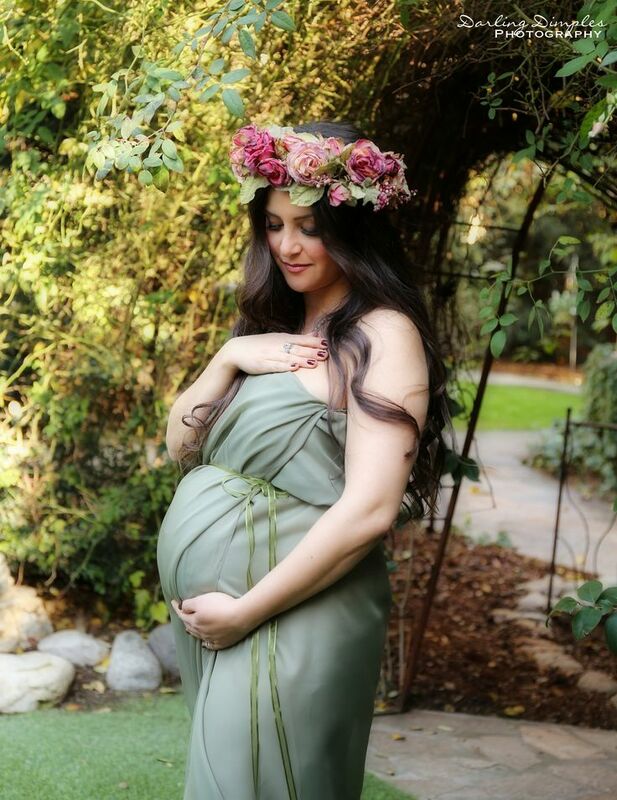 Tips: When to buy maternity wear? 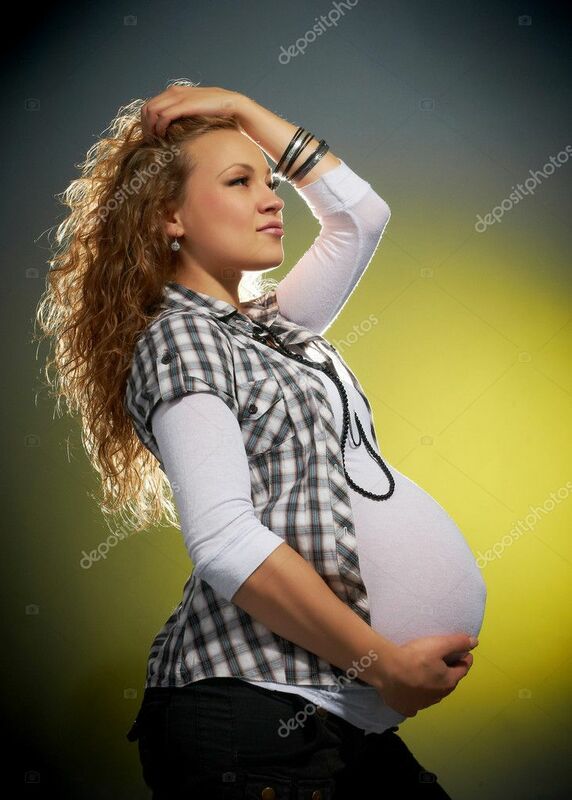 No need to rush into a shop that specializes in positive pregnancy test! 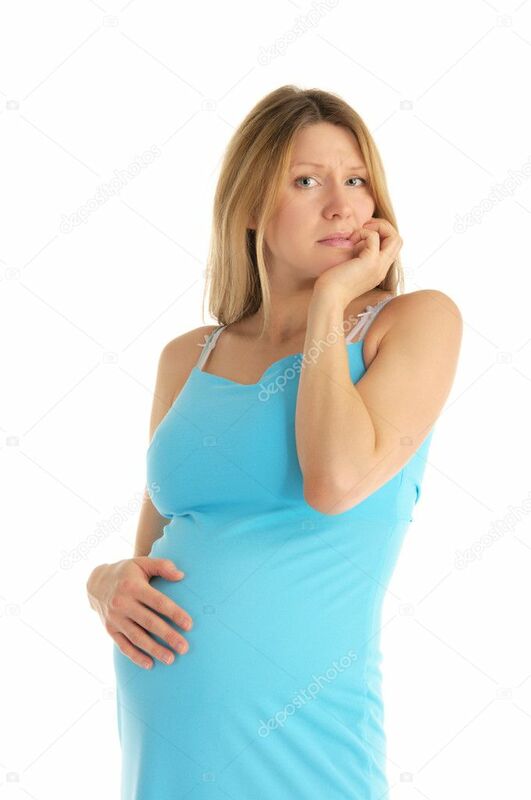 For a first pregnancy, it is rare that the stomach is really round before the beginning of the fourth month. Meanwhile, it is better to focus on “normal clothes”, even if buy or lend one or two clothes (skirt, pants) a size above its ordinary size. 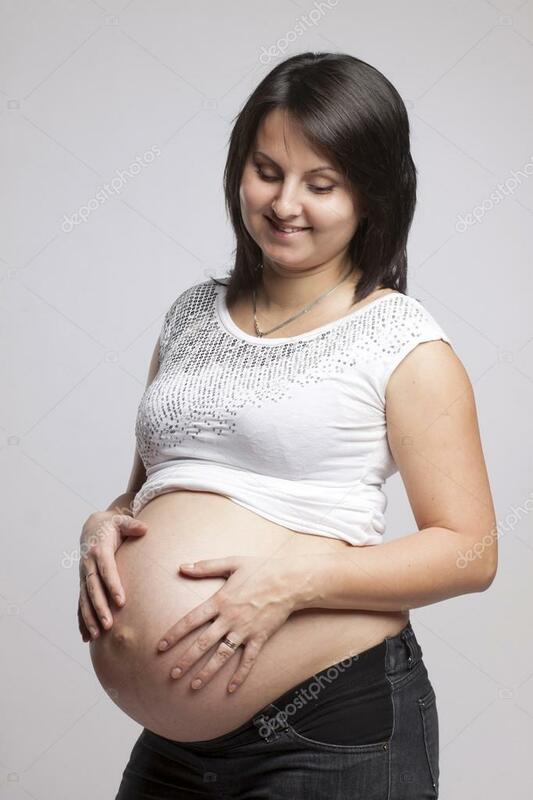 However, as soon as the belly begins to round out and that we can not close his ‘normal’ even a clothes or two sizes above, it’s sign that it’s time for maternity jeans. 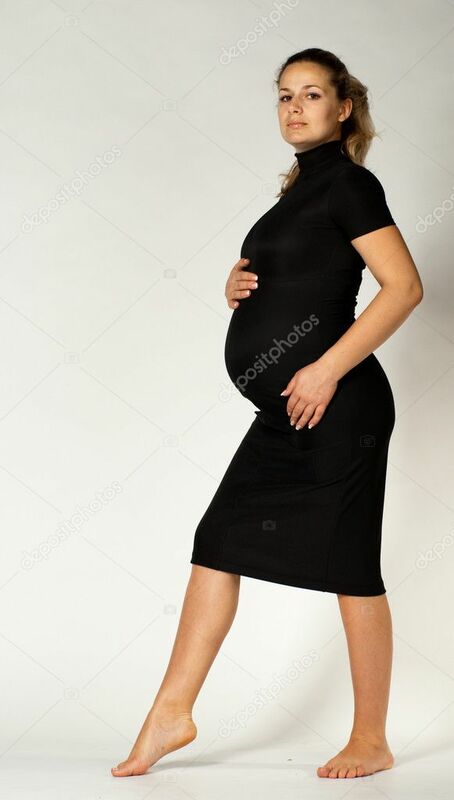 Brands now offer evolutionary models with tightening links, systems of buttoning/legs on the side, stretch panels on the belly… The clothing that you choose will go you normally until the end of the pregnancy. For size, follow the advice of the vendors. 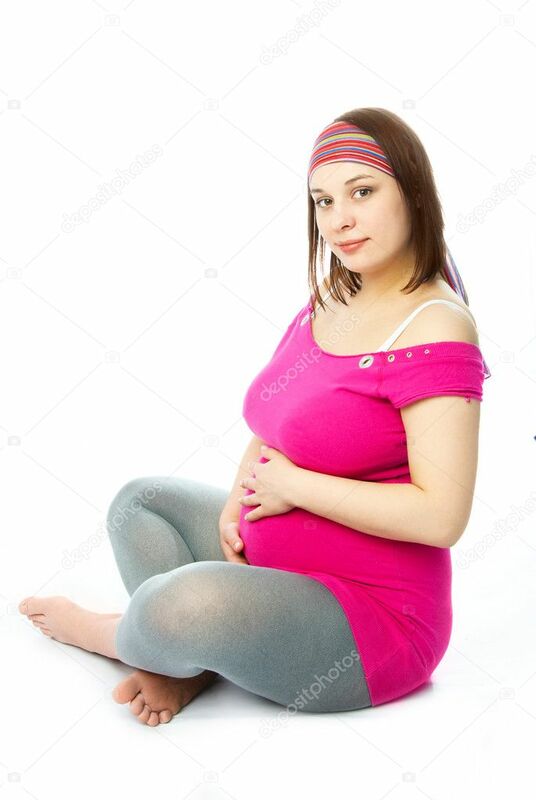 It is actually possible to wear certain clothing not intended for pregnant women. 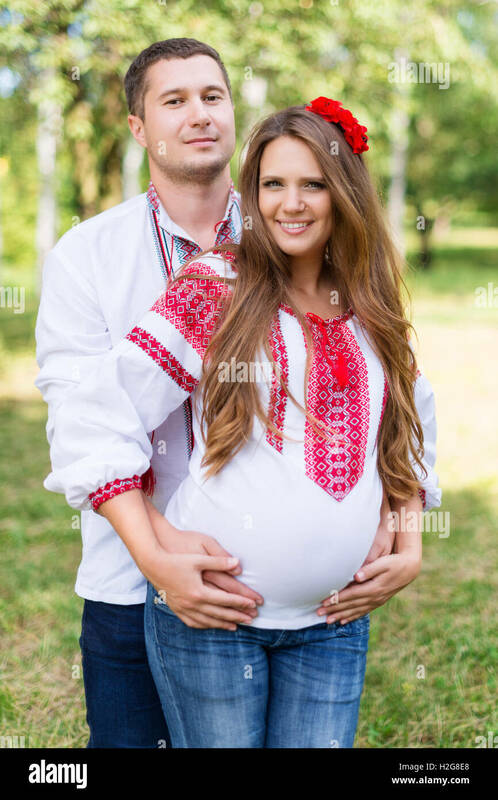 That said if you want to wear clothes that make your new forms in value, and feel you at the top during these months, it is preferable to opt for clothing that have been designed for a pregnant woman. • don’t hesitate to borrow around.